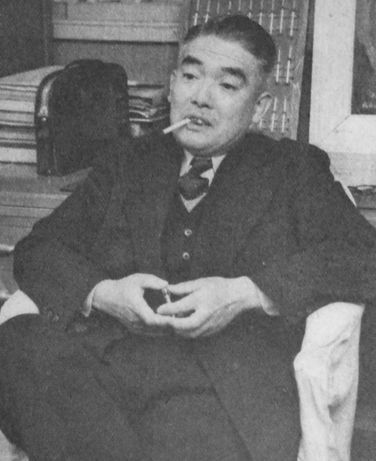 The author, Kazuo Kumabe was a classmate of Kiichiro Toyoda at Tokyo Imperial University and a researcher on car engines, who was involved with R&D for Toyota from 1936 to the early 1950s. The German influence on Toyota’s product technology and design can be traced to him. In 1936, he was instrumental in bringing a DKW car to Japan and disassembling it. Today, the DKW brand lives on as Audi. In 1947, Kumabe we the was the chief designer of the SA, Toyota’s first post-war model, inspired by the Volkswagen Beetle several years before high-volume production actually started on the beetle. Kumabe wrote this article for the Machine and Electricity magazine (Kikai oyobi Denki, 機械及び電気) in May, 1936 as a summary of a tour of German factories in late 1935. It’s brief and does not go into any of the details of what he learned. It does not even give the dates of this trip.